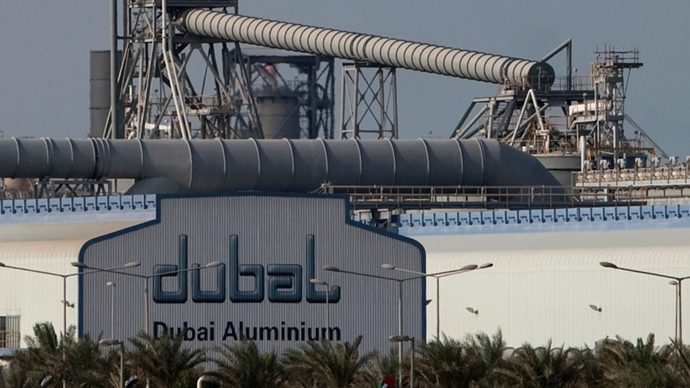 The UAE is merging two state aluminum companies to create the world’s fifth largest, with an estimated value of $15 billion. The new entity, Emirates Global Aluminum, will be jointly owned by Dubai Aluminum (Dubal) and Emirates Aluminum (Emal). Together, they will have the capacity to produce 2.4 million tonnes of aluminum per year by 2014, according to an official statement. "Emirates Global Aluminum will build on strong foundations of leadership, to become a major industrial champion and engine of economic development for our people," Khaldoon Khalifa al-Mubarak, the chief executive of Mubadala, one of the owners of the Emal concern. The president and chief executive of Dubal, Abdulla Kalban, will be the new managing director and chief executive of the merged companies. Dubal is owned by the Investment Corporation of Dubai (ICD) and Emal is a joint venture between the Abu Dhabi sovereign fund Mubadala and ICD. The Emal plant is due to complete its $4 billion phase two by the end of 2014, when its capacity will rise to 1.3 million tonnes from its current 800,000 tonnes a year. 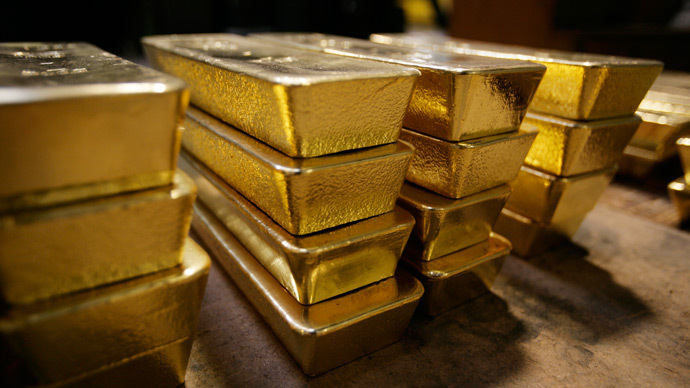 Alongside gold and oil, non-ferrous metals have been hit hard in 2013. Experts foresee a drop in prices for aluminum, copper and nickel by some 5%-10% in 2013, and by 8% to 13% next year. 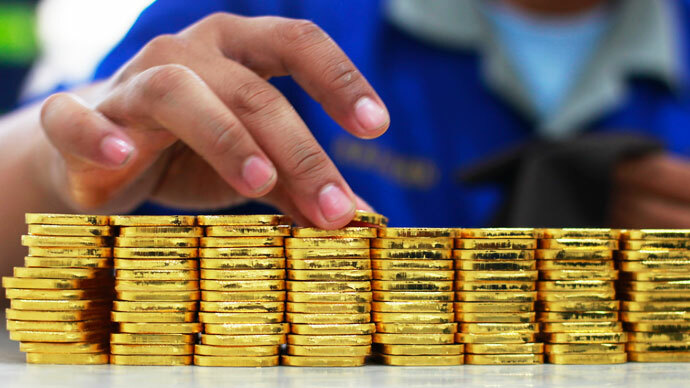 The rise of the Chinese economy has played a large part in the 10-year commodity market boom, and now that it, and other economies are slowing down, non-ferrous metal companies are rethinking their strategies to tackle the oversupply and demand contraction. 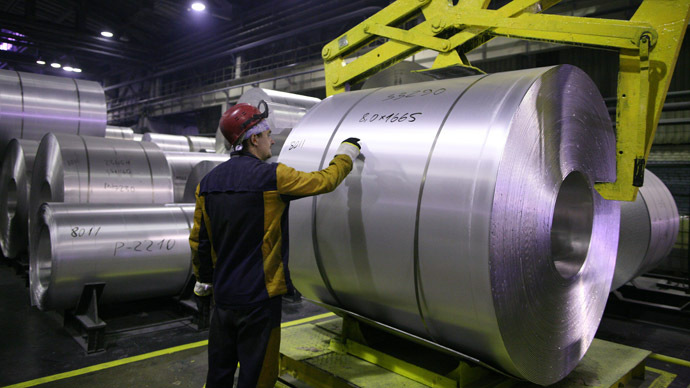 The world's largest aluminum company, Rusal, announced a 300,000 tonne cut in production in 2013 after suffering financial losses last year, with revenue down almost 12 percent. Oversupply is suffocating companies and cutting profit margins, but in the Persian gulf, some countries have been subsidizing the industry to create jobs. In 2011, Dubal Chairman Sheikh Hamdan Bin Rashid Al-Maktoum, a member of the ruling family, was quoted by a local newspaper as saying that Mubadala had offered to buy a stake in DUBAL, Reuters reported.